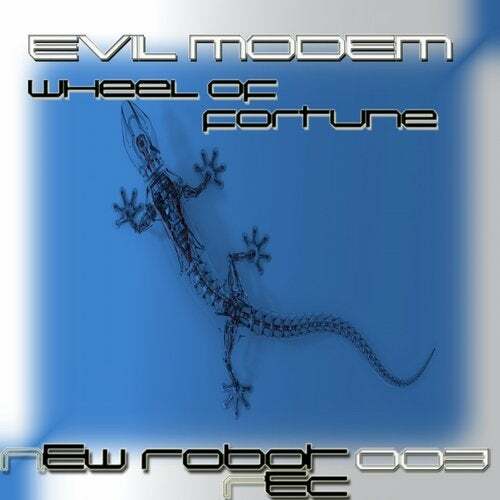 Evil Modem presents the third release in New Robot Rec. 3 Hard Techno tracks. 1-Wheel Of Fortune, 2-Hardy Hard Theme, 3-AC.